Kewaunee County lost nearly 650 high wage jobs with an estimated $50,000 average annual wage. An aggressive economic recovery plan has been developed to begin to replace these significant losses. 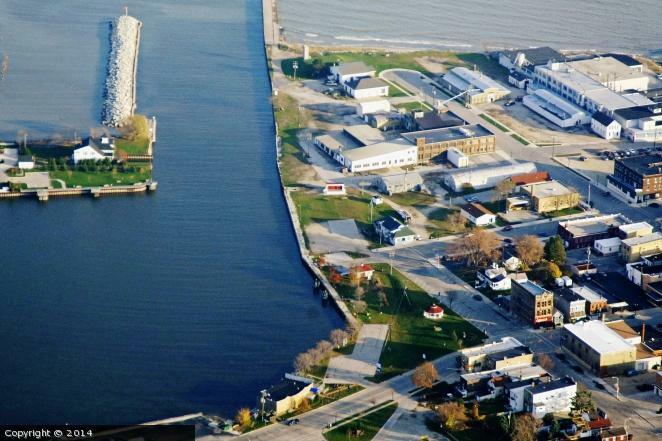 Revitalizing Kewaunee’s harbor is a critical component of the county’s economic recovery plan. Restoring the harbor infrastructure will not only jump start tourism, but will create a safe environment for residents. Harbor restoration will be the catalyst to grow an already successful sport fishing industry, as well as significantly increase visitor spending. Most importantly, the successful restoration of the harbor will support the redevelopment of the key waterfront property (Hamacheck site). Publicly list your support (business or individual). KCEDC would like to demonstrate that we have community and business support investing in infrastructure and redevelopment of the harbor. Email Jennifer Brown at Brownjk@kcedc.org to add your name to our growing list of support. Share your message of support with elected officials. Email Jennifer Brown at Brownjk@kcedc.org for more info. 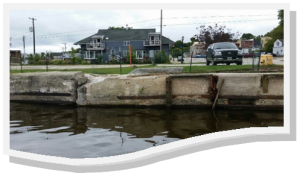 Make a financial investment supporting the restoration of the Kewaunee Harbor through Kewaunee County Economic Development. Download the Help Kewaunee Harbor Revitalization Commitment Form. 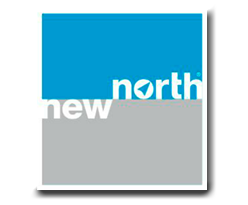 Contact Jennifer Brown, KCEDC Executive Director at Brownjk@kcedc.org or via phone at 920.255.1661 with questions.